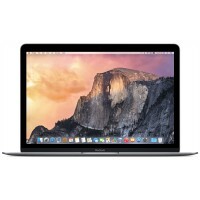 There are a number of components in the MacBook Pro 15″ Mid 2009 2.53 GHz Unibody that can be cost-effectively upgraded. RAM: The stock RAM included with the MacBook Pro 15″ Unibody 2.53 GHz Mid 2009 can be easily upgraded to the maximum of 8 GB. 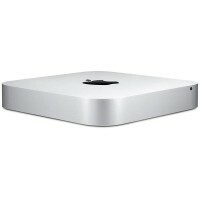 Hard Drive: 320 Gigabyte hard drives came standard with the MacBook Pro 15″ Mid 2009 2.53 GHz Unibody. You can upgrade the drive up to 750 GB. Battery:Replace an aging battery for more usability between charges. 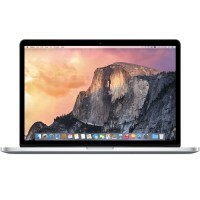 The MacBook Pro 15″ Mid 2009 2.53 GHz Unibody was announced in September of 2009. Use the laptop identification system to help you identify your machine. MacBooks tend to look very similar, and it’s important to know which machine you have before ordering any replacement parts. The MacBook Pro 15″ Mid 2009 2.53 GHz Unibody’s case is composed of aluminum, just like the laptops before it. However, the case is machined out of a single block of aluminum, following the same process of the MacBook Unibody and the MacBook Pro 15″ Unibody. The Unibody revision also introduced some features that were never before seen on an Apple laptop: the inclusion of dual video cards (one for regular use, one for graphics intensive applications) the Mini DisplayPort (which replaced the full-size DVI display connector), and larger hard drive and RAM capacities. 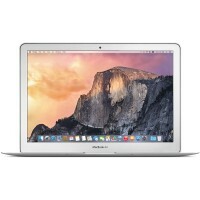 We are one of the Mac repair service providers in DFW that provides top quality original Macbook/ Pro/ Air parts. 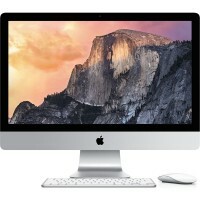 We can repair your Mac in quick time. Our repair rates are competitive with other repair places around DFW. We provide discounts and special offers to our returning customers.